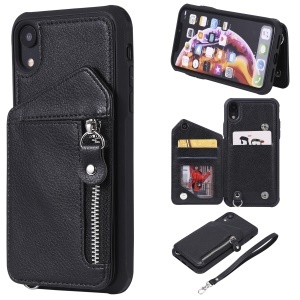 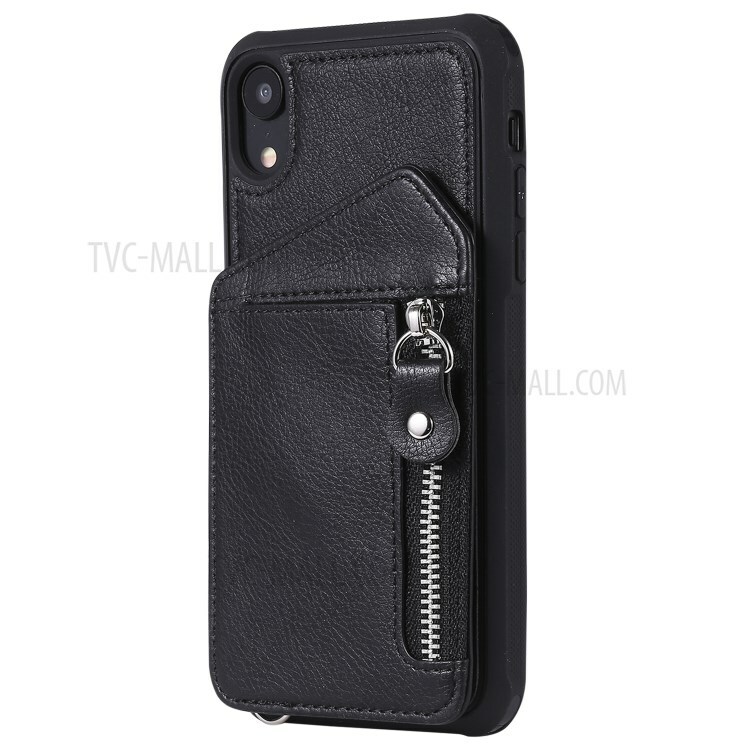 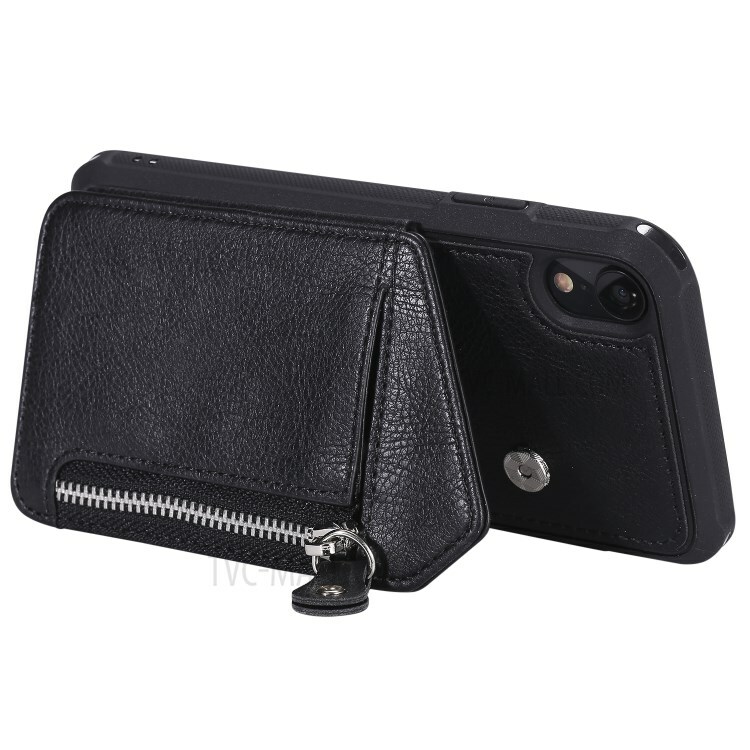 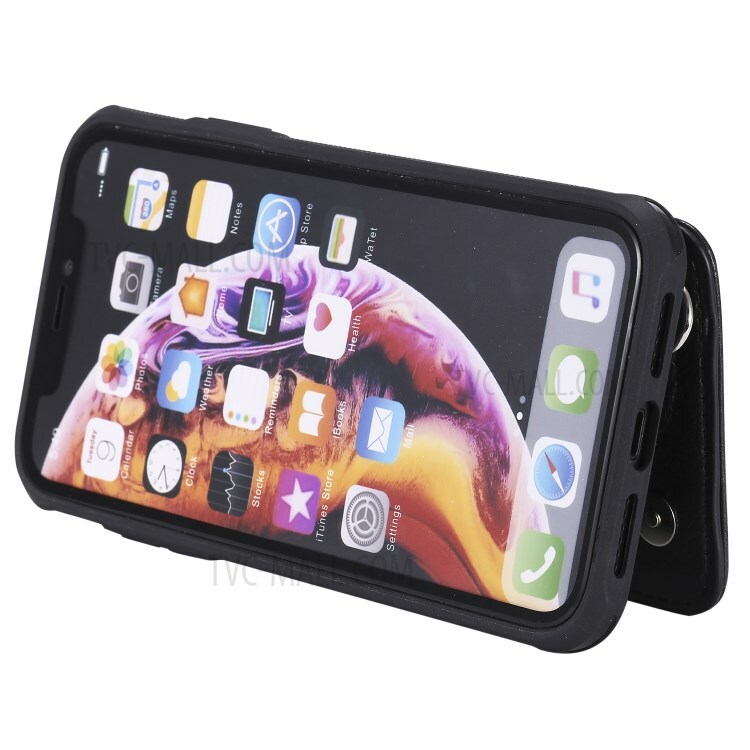 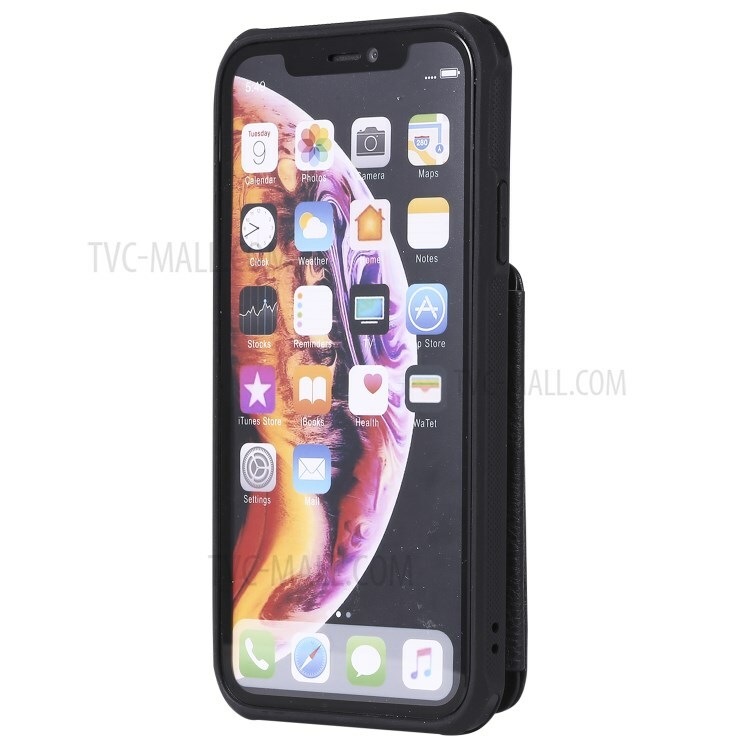 For just $ 4.30 , buy Shatter-resistant Zipper Kickstand Leather Mobile Case for iPhone XR 6.1 inch – Black from the wholesale webshop online. 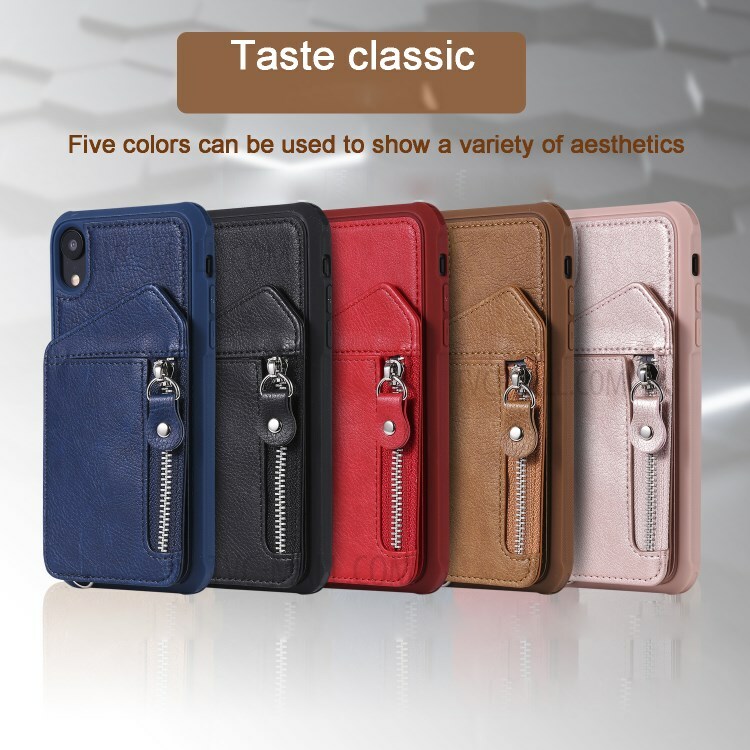 PU leather + TPU materials, high quality and good durability. 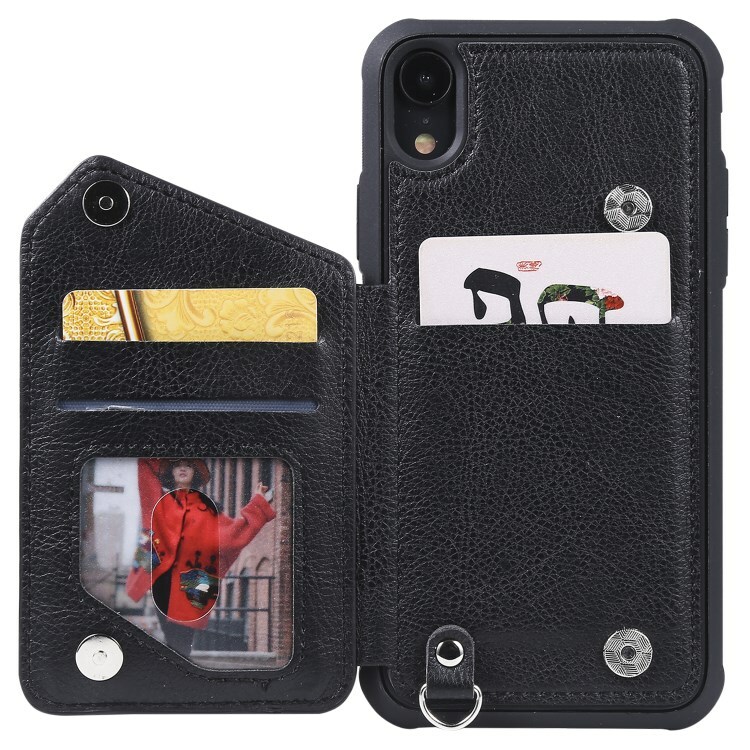 Multiple card/photo slots and pocket with buckle closure for bringing your credit cards and bus cards conveniently and safely. 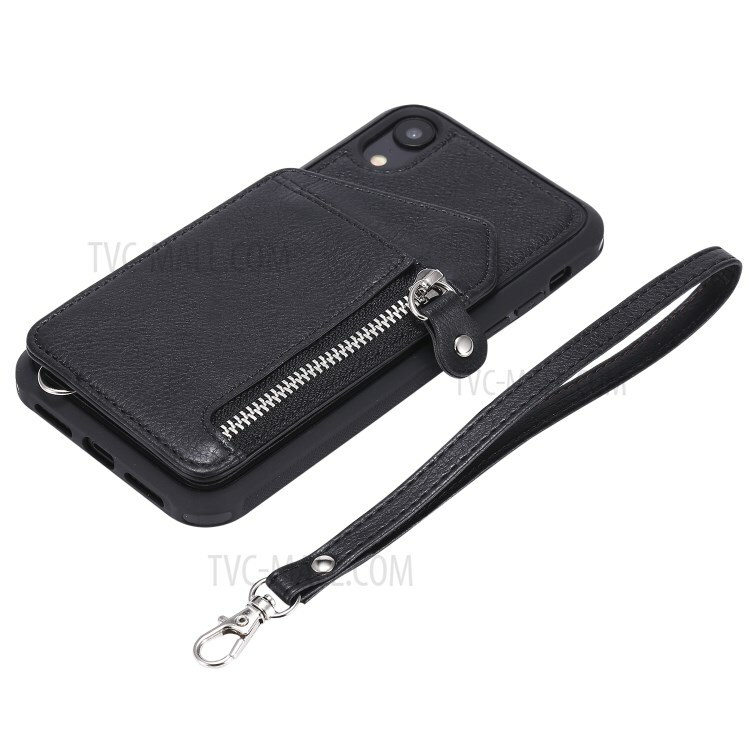 Zipper compartment for easy cash and coin carrying with phone securely.